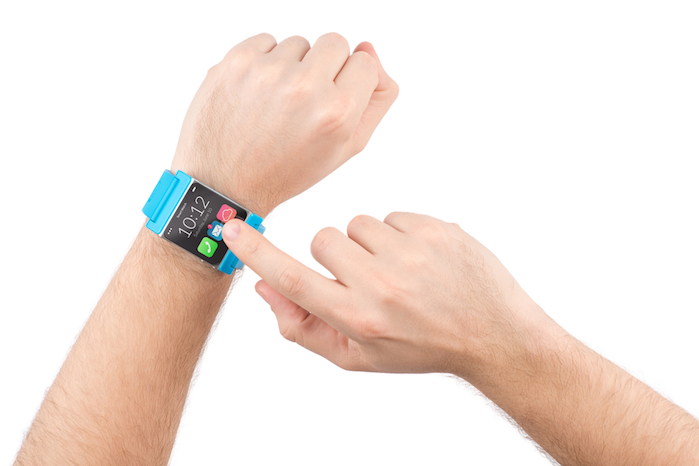 Wearables: Also called “Body-Born Computers”, wearables are miniaturized computers that are able to be physically worn, and often integrate with mobile devices through apps to enhance computing. Machine Learning: Above simple reporting, machine learning is an advanced mathematical process that automates pattern recognition and forecasting to provide an actionable output for end users. These technologies can allow patient symptoms and health records to be analyzed, help physicians to refer treatment, and be used to influence preventative care measures. IoT: An acronym for “Internet of Things”, this trend identifies the cultural and technological shift toward technologies and businesses that are interconnected by data. The grandest version of this trend is quite possibly Smart Cities, cities like Songdo in South Korea which are built intelligently from the ground up with internet access throughout, household waste networks that optimize environmental responsibility, and much more. BioMetrics: Biometrics are widely used as tools for verification across different devices, but the term actually relates more to humans than machines. These types of technologies are embedded with features that respond to specific aspects of the human body. For example, a fingerprint recognized by your iPhone that unlocks the screen (i.e. TouchID). Industrial Internet: This term, coined by General Electric, is essentially the interconnectivity of physical machines that have the ability to process, measure, and automate actions. Google’s driverless car is a great example of this, as the car is made up of many smaller machines (ex. brakes, gas, steering) that actually rely on sensors and environmental measures to operate effectively. Let us know what other words we missed in the comments.